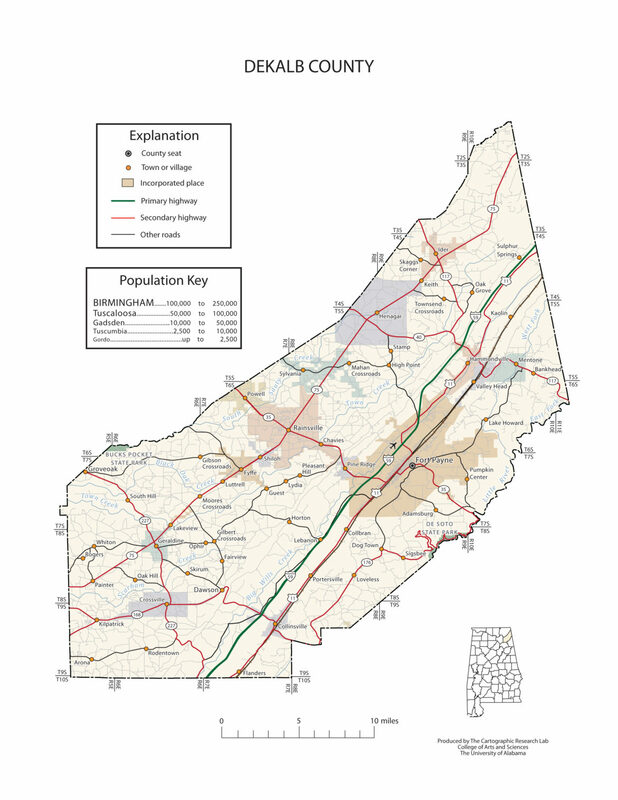 DeKalb County population is 71,109. 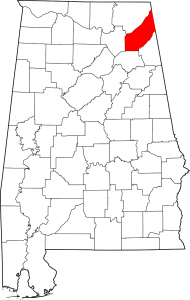 Its county seat is Fort Payne, Alabama. Its name is in honor of Major General Baron Johan DeKalb.